TJ Maxx Co. now carrying my work. — The portfolio and artwork of collage, cut-paper, and illustrator Kyle Mosher. TJ Maxx Co. now carrying my work. Don't ever let anyone tell you what you can and can't do with your life. Dream big. 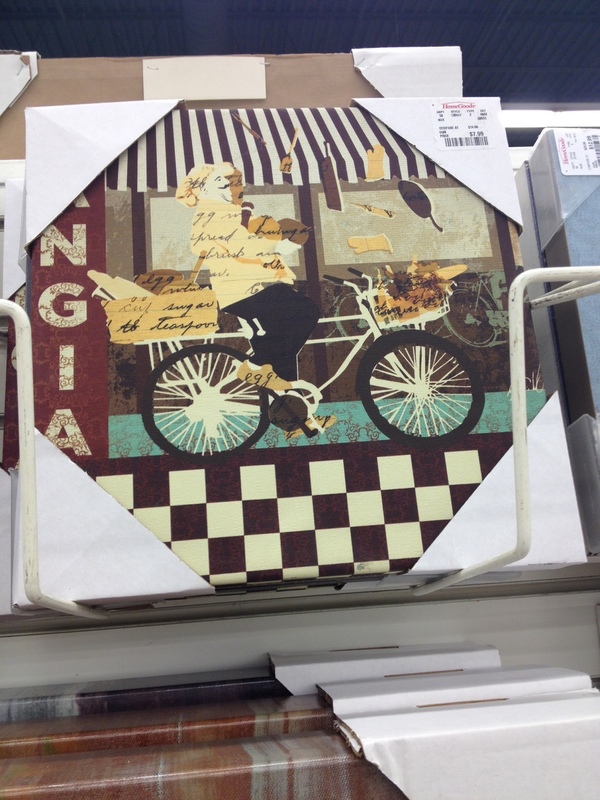 T.J. Maxx Co. (Home Goods, TJ Maxx, Marshals) is now carrying my work - Go get 'em.